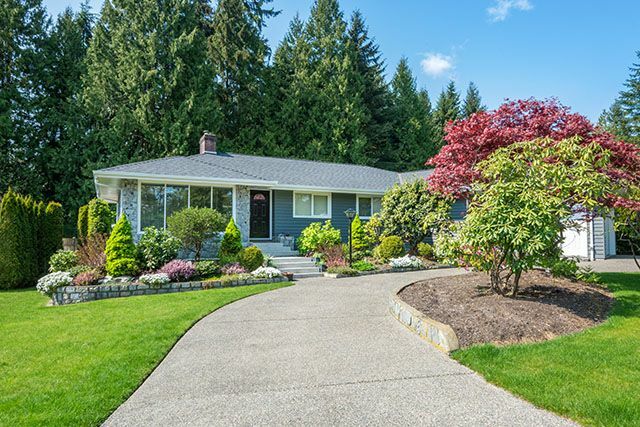 Professional lawn care and landscaping is much more than buying a pickup truck, trailer and mowing machine and driving through the neighborhood cutting laws. At A Great Choice Lawn Care & Landscaping the equipment we operate is specifically designed to do the job efficiently and properly. We utilize various pieces of equipment to produce the best possible result. 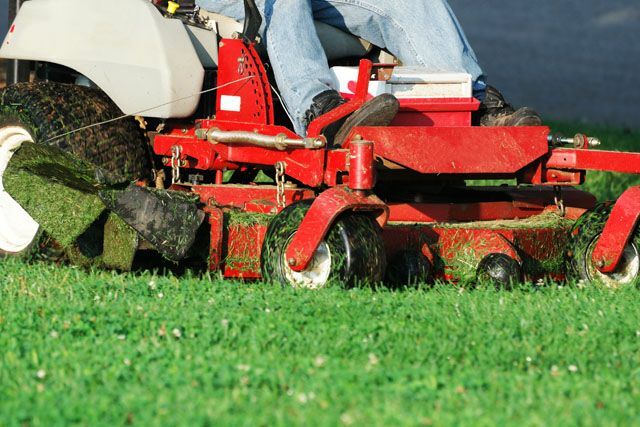 Whether mowing a small residential yard or maintaining a large athletic field, we have the equipment properly sized for the job. It is our philosophy to not only invest in the best equipment available, but make sure we have only skilled employees operating machinery in a safe and efficient manner to provide you the best possible finished product. In addition to our specialized Exmark mowing machines and various landscape installation equipment, we are supported by a fleet of numerous trucks (pickups, flatbeds, dump trucks) as well as New Holland skid steers and back hoes.